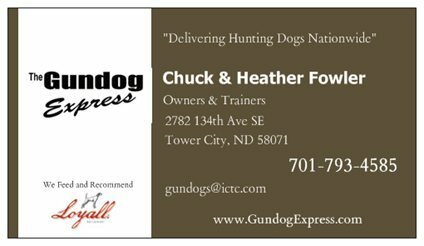 Welcome to the home of The Gundog Express, the premier ground transporters of Hunting Dogs. We offer a service that is unsurpassed by any other. We provide a clean, safe and climate controled enviroment for your dog or puppy to be transported to many areas in the United States. Our prices are very fair and our pick up and delivery times are the fastest. We use climate controled vans with built in kennels to house your dog or puppy while they are in our care. We feel this is a safer and less stressful way than useing a truck and trailer. All drivers are Gundog Trainiers and have the experience to take good care of your pet. 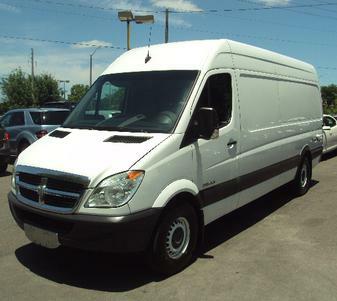 We offer door to door service, that means we pick up at your door and deliver to the new owners door. That means no going to the airport or having to meet somewhere unless it is more convenient for you. We also take the time to transition the dog or puppy to their new owner by answering any questions they have. 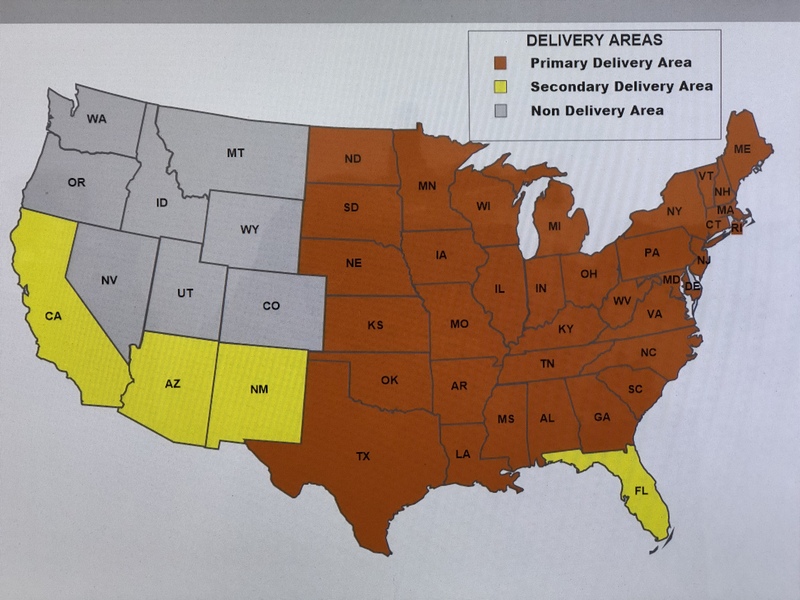 Our Prices are a Flat Rate Price- $350 Ships anywhere in our Service Area- Please See Map Below. "VOTED THE MOST PROFESSIONAL AND CLEANEST TRANSPORTER IN THE UNITED STATES"